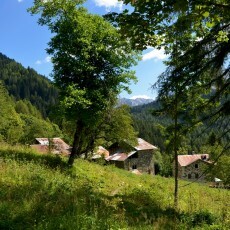 The Zoldo valley formed by the Maè river is located in northern Veneto in middle of the Belluno Dolomites. 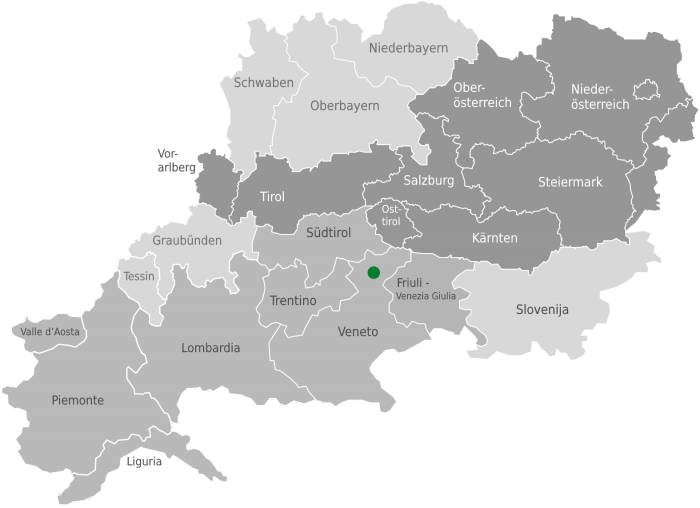 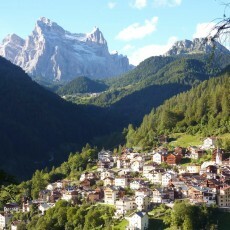 The area is bordered by the Cordevole valley to the west and the Boite valley to the northeast. 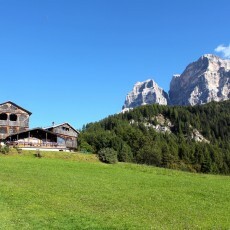 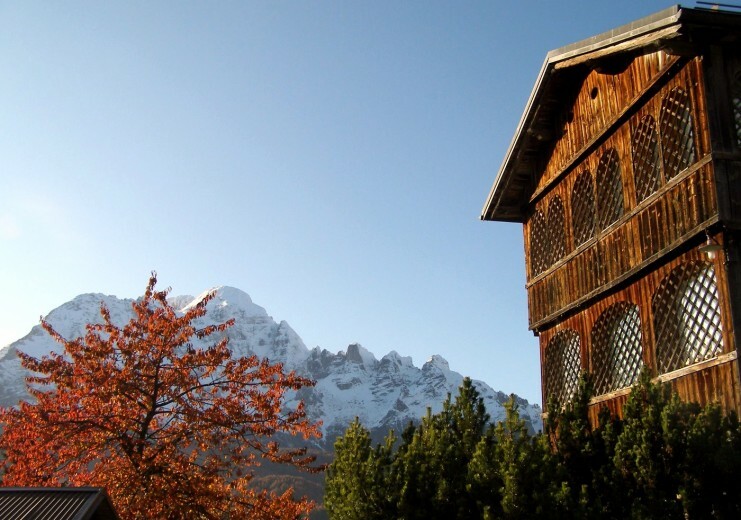 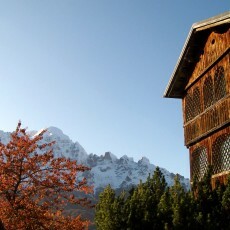 The modest sized Val di Zoldo is frequented by resonable amonts of tourists. 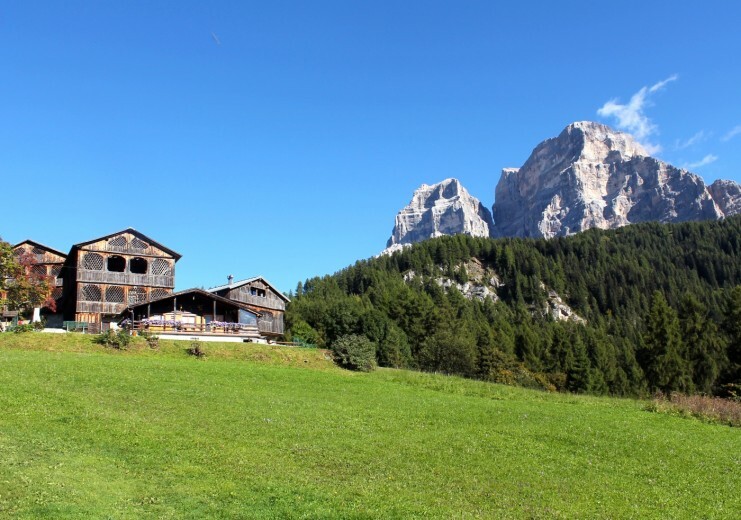 It is about twenty kilometers long and 10 kilometers wide, but gives a complete picture of the nature and morphology of the Dolomites. 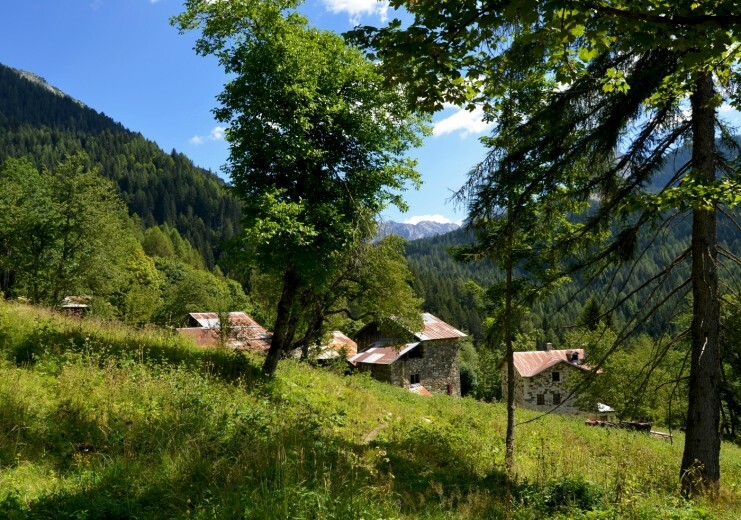 The Val di Zoldo is determined by two fundamental characteristics: on the one hand the “Dolomite character” of its mountains and on the other hand the undisturbed environment. 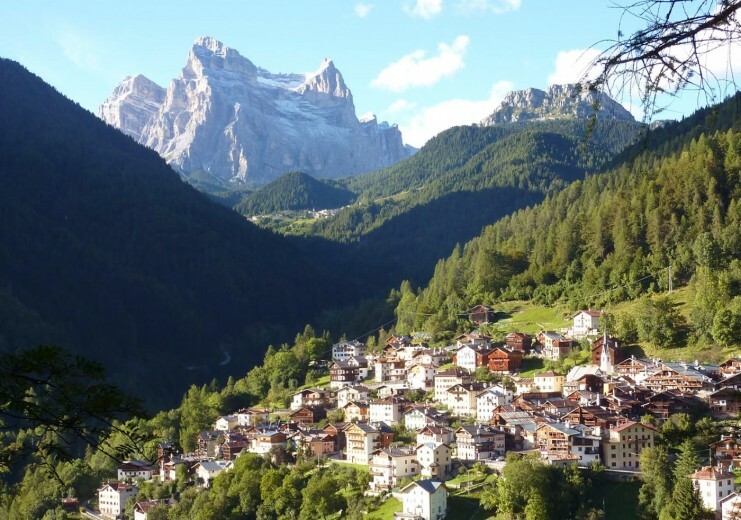 Thus, this area stands out clearly from the other Dolomites, which are already heavily frequented by tourism activities in many areas.